Repeated threats made by the US and directed against North Korea have only worsened the crisis on the Korean Peninsula, as they prompt Pyongyang to further develop its weapons, whistleblower Julian Assange said. “Constant US threats” have put the North “on a total war footing,” the WikiLeaks founder, who remains holed up in the Ecuador Embassy in London, said in a Twitter post, adding that such a situation gives a “massive boost” to its missile research and development activities, as well as rallying support for the leadership in Pyongyang. Constant US threats against DPRK have put it on a total war footing massively boosting its missile R&D, unity & support for the regime. He went on to say that threats would not work for the “industrious, intelligent and conformist” Koreans. The Korean peoples are already industrious, intelligent & conformist. When threatened control & competition inefficiencies reduce even more. 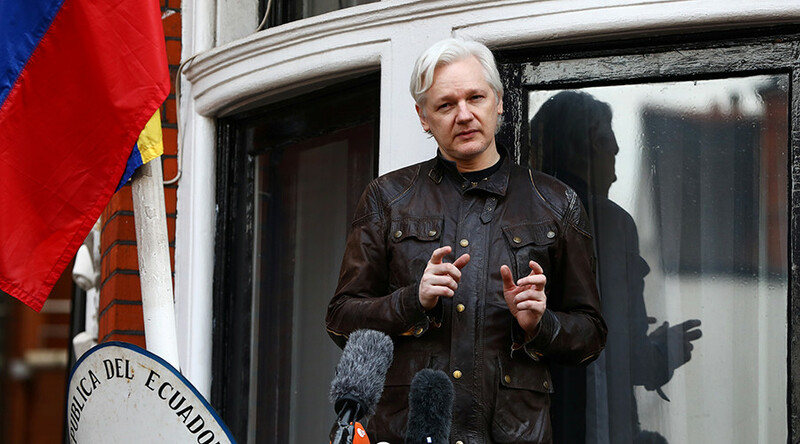 Later, Assange also criticized the US military drills in the region as well as the deployment of the THAAD missile defense systems in South Korea in the context of US relations with China. “The US posturing on China's border through the DPRK proxy Cold War” would have the same effect on China as the US threats had on North Korea, he said, adding that it would only contribute to the “massive increase” in Beijing’s military research and development activities. U.S. posturing on China's border through the DPRK proxy cold war will have the same result. Massively increased Chinese military R&D. Dumb. Tensions on the Korean Peninsula have been running high over the past few months. On Sunday, North Korean state media reported that Pyongyang had successfully tested a hydrogen bomb which can be mounted on an Intercontinental Ballistic Missile (ICBM). The test provoked a wave of outrage within the international community as many world leaders strongly condemned the actions of the North. 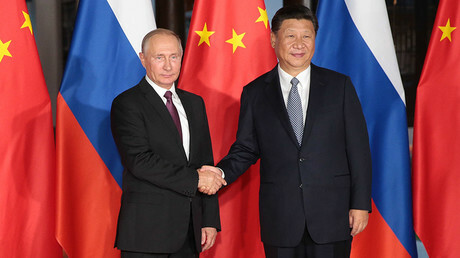 Russian President Vladimir Putin “called on the international community not to give in to emotions and to take a reasonable and balanced approach,” according to his spokesman, Dmitry Peskov. He added that the sanctions imposed on North Korea so far had not worked. He also said that the US was considering stopping “all trade with any country doing business with North Korea” as one of the responses to North Korea’s latest test.